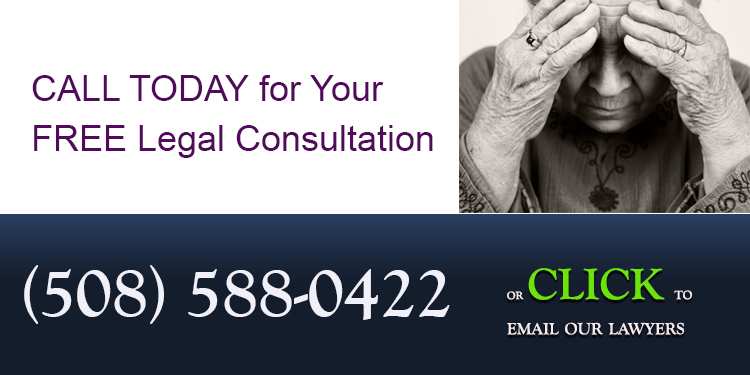 Massachusetts Nursing Home Neglect and Elder Abuse Personal Injury Attorneys, Free Consultation. No fee if no recovery. Elopement and Wandering: How nursing home neglect can put seniors’ lives in serious jeopardy. Often, the difficult choice to put a loved one in a nursing home comes about because that person may have serious medical needs that can not be properly addressed at home. For patients in nursing home facilities, leaving the facility without supervision can be dangerous. This is especially true for patients with conditions that may require them to be monitored at all times either for their own safety or to ensure that medical regimens are adhered to. When a patient is not carefully monitored, especially patients with cognitive conditions that make them prone to elope, serious injury or death can occur. Elopement occurs when a patient intentionally escapes the safety of a nursing home facility. It is different than wandering. What is Nursing Home Elopement? While elopement may conjure up images of youthful romance, nursing home elopement is actually a serious occurrence that can result in serious injury and/or death. Simply leaving the nursing home facility can compound that danger because it exposes a patient to an uncontrollable environment including traffic, unfamiliar neighborhoods, pools, lakes and potentially dangerous people. Each of these, or any other serious obstacle an eloped patient may encounter, can cause serious injury and/or death. 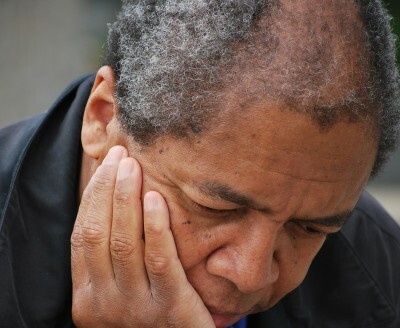 Patients with conditions like dementia are especially susceptible to nursing home elopement. Many injuries can result from elopement including, but not limited to, the following: fractures, hip fractures, pelvis fractures, head injuries, subdural hematomas, fall injuries, hypothermia, falls out of windows or off roof tops or fire escapes, drowning death in a nearby pond, struck by a car in a pedestrian accident. Can Patient Elopement be Prevented? Utilizing monitoring technology such as video surveillance, door alarms, and even GPS bracelets to help pinpoint a patient’s location. Even with these measures in place, it may be possible for patients to sneak past staff that have not been properly trained on how to identify the potential for elopement or in how to properly redirect patients susceptible to elopement. If a patient does elope from the nursing home facility, it is essential that the facility have a plan in place to deal with the situation quickly and effectively. When Might a Nursing Home be Liable for Patient Elopement? As you can see, there are many things that can be done to prevent elopement. When such precautions are not taken, including when a nursing home patient has eloped because of inadequate staffing or training procedures, a nursing home may be liable for the resulting injuries, including death. It is often necessary to investigate the circumstances surrounding patient elopement, and working with an experienced personal injury attorney can help you understand more about the process. If your loved one has eloped from a nursing home facility, and especially if they have encountered harm as a result, contact our elder abuse lawyers today to schedule a FREE LEGAL consultation and find out if you have a claim against the nursing home. 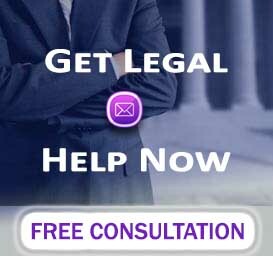 Massachusetts Nursing Home Neglect and Elder Abuse Personal Injury Attorneys, Free Consultation. No fee if no recovery. Serving all of Massachusetts, New Hampshire and Rhode Island.